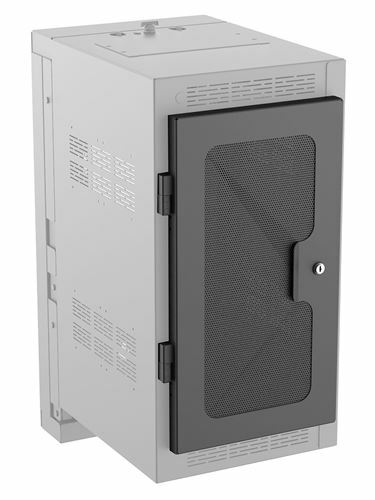 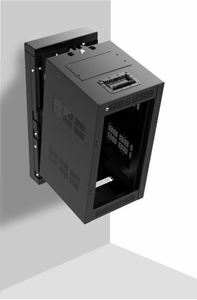 The AtlasIED MPFD12-HR vented rack door is designed for use on the WMA12-19-HR wall mount cabinet. 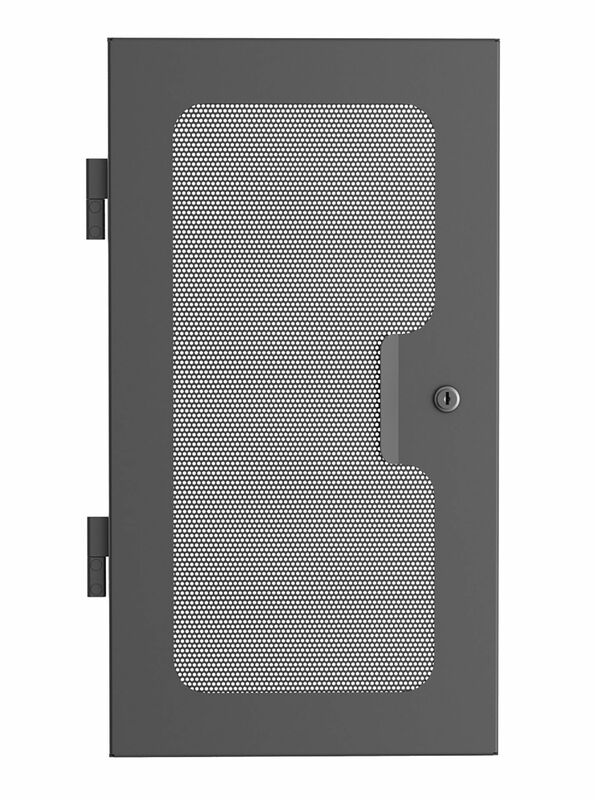 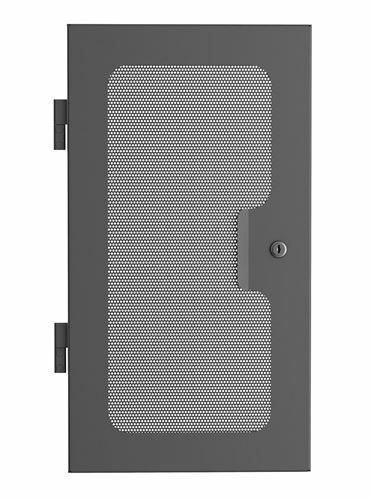 The MPFD series combines the benefits of vented cooling with the ability to see LED's, TFT's or CRT's housed in the rack via the integral perforated steel mesh panel. 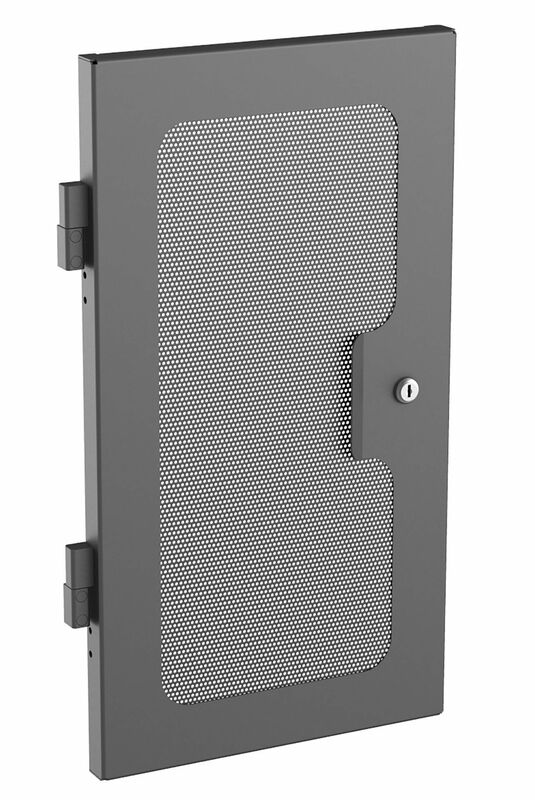 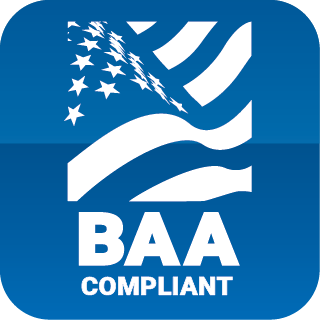 A 16-gauge metal door frame provides exceptional strength to the door assembly.